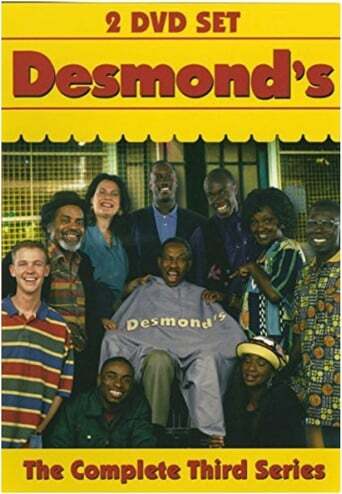 Desmond's was a British television situation comedy broadcast by Channel 4 from 1989 to 1994. With 71 episodes, Desmond's became Channel 4's longest-running sitcom. The first series was shot in 1988, with the first episode broadcast in January 1989. The show was made in and set in Peckham, London, England and featured a predominantly Black British Guyanese cast. Conceived and co-written by Trix Worrell, and produced by Charlie Hanson and Humphrey Barclay, this series starred Norman Beaton as barber Desmond Ambrose. Desmond's shop was a gathering place for an assortment of local characters.